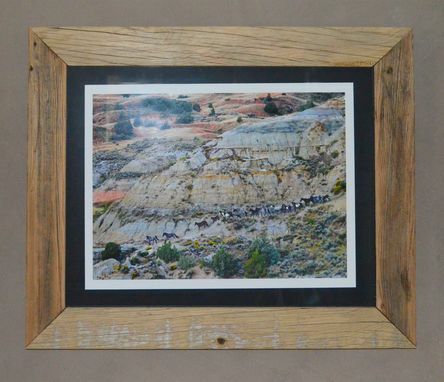 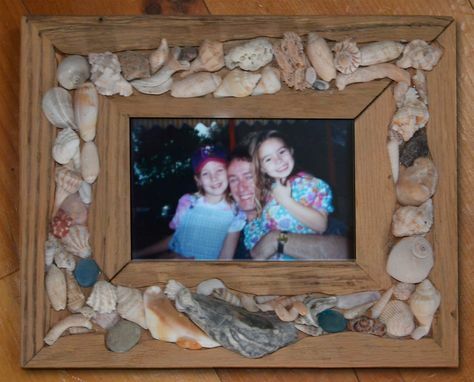 Rustic wood is the perfect choice for picture frames. 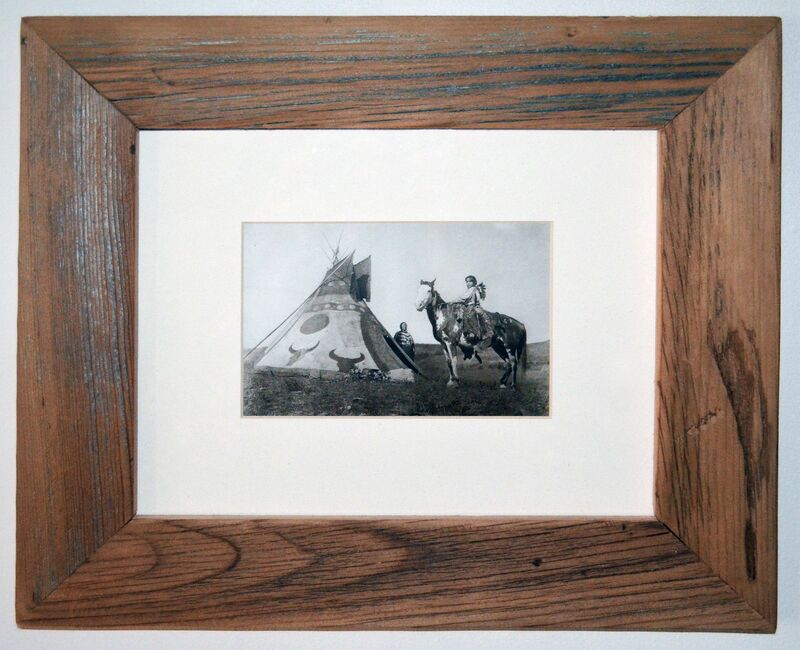 It compliments almost any piece of art from traditional to modern. 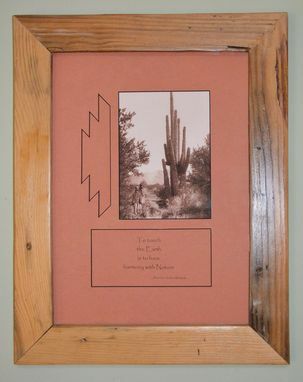 It adds a personalized touch not available in most store bought frames.